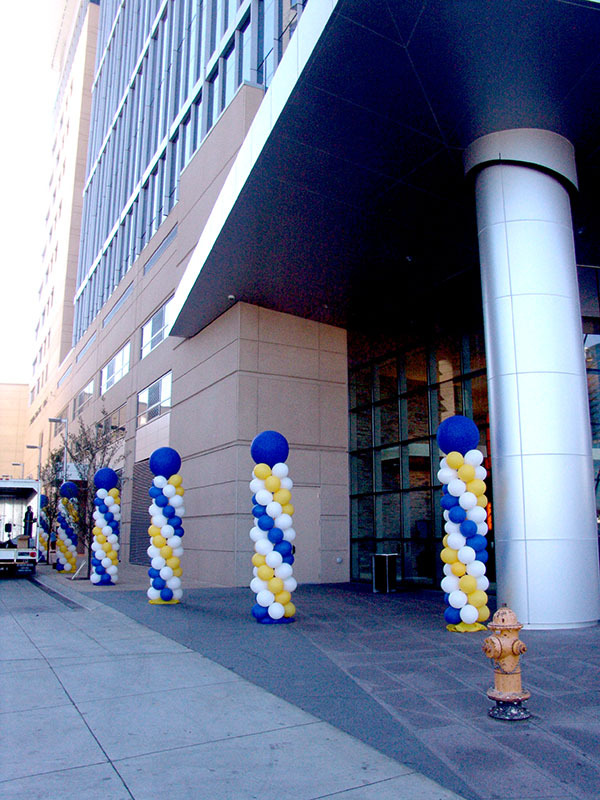 We decorated the club house in Sports Authority Field with cool directional columns for an unusual event. 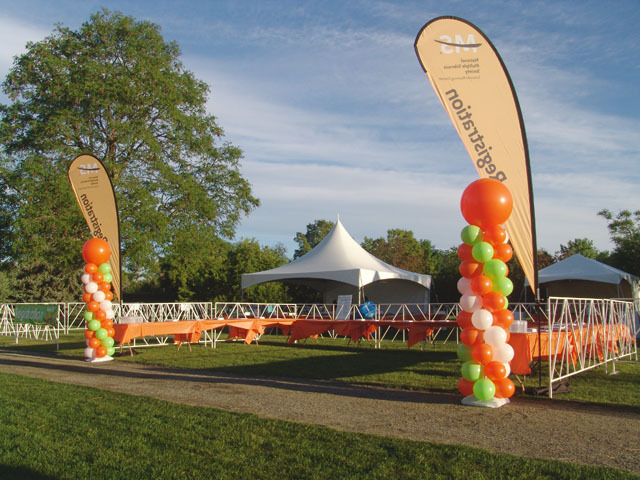 We can add vinyl signs and other visual aids that can act as theme enhancers or directional aids. 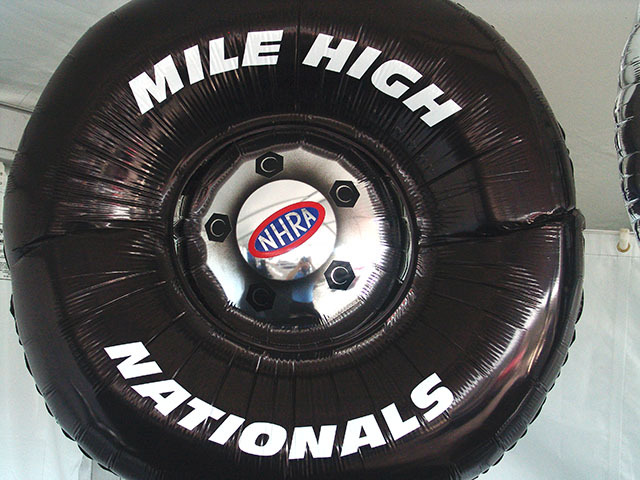 There is something special about the Mile High Nationals in Denver! 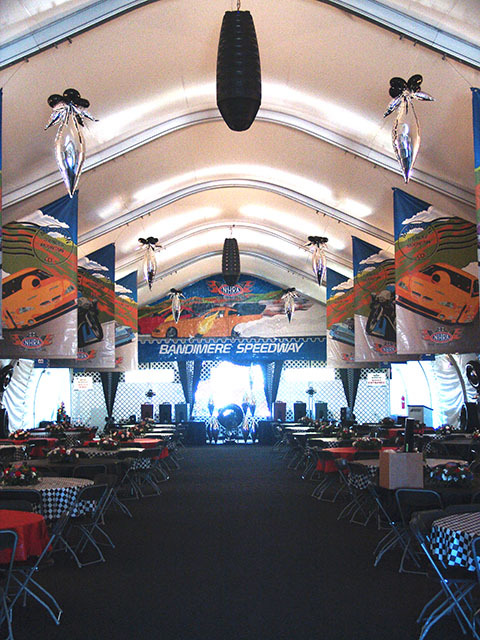 We had a chance to create some pretty cool NHRA decorations as well as Mopar and Bandimere Speedway decorations. We also decorated the VIP tent. Bring on the noise!!! 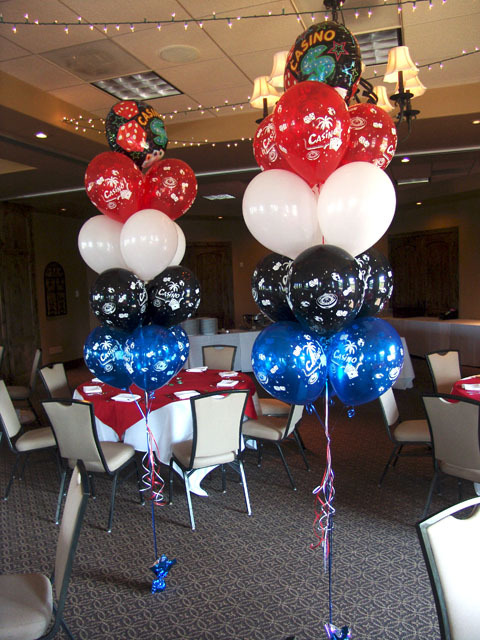 Custom balloons for your party! 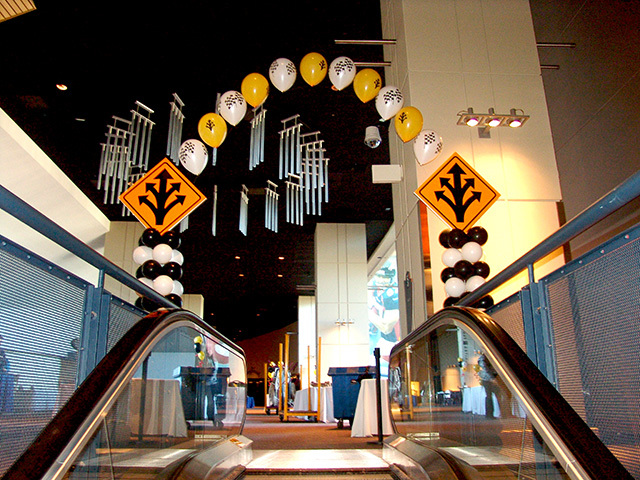 We have all kinds of ideas to bring excitement to your party. 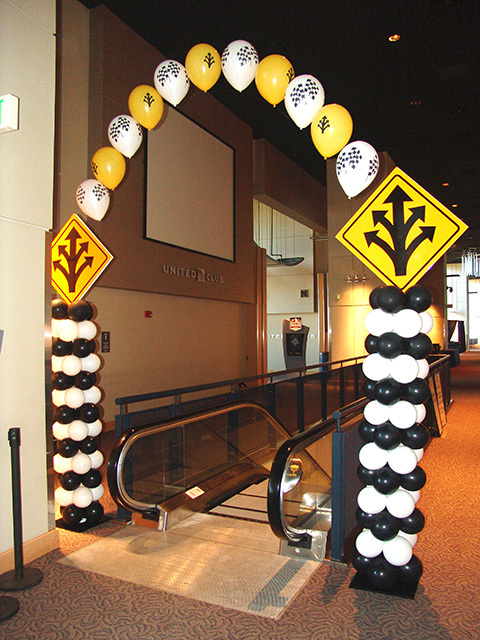 Here are awesome casino balloon bouquets. 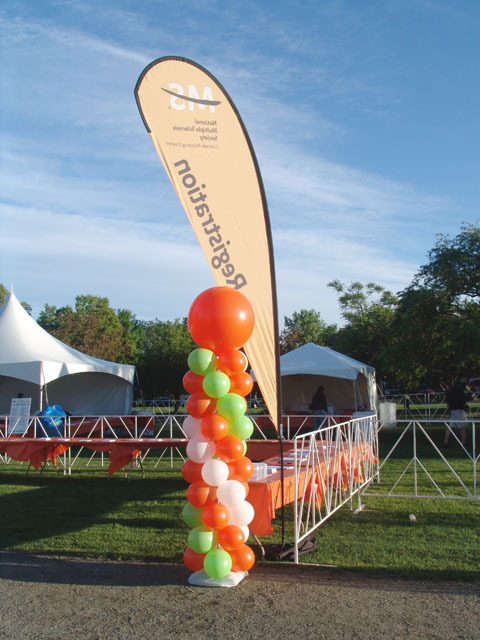 We custom print all kinds of balloons. 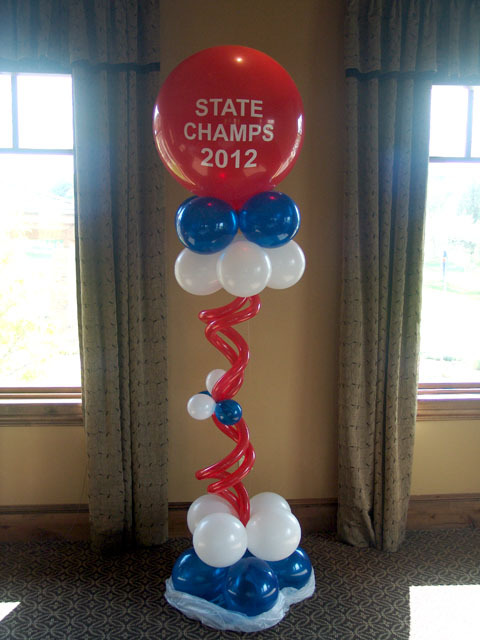 Here is a custom printed balloon column that added excitement to a state championship party. 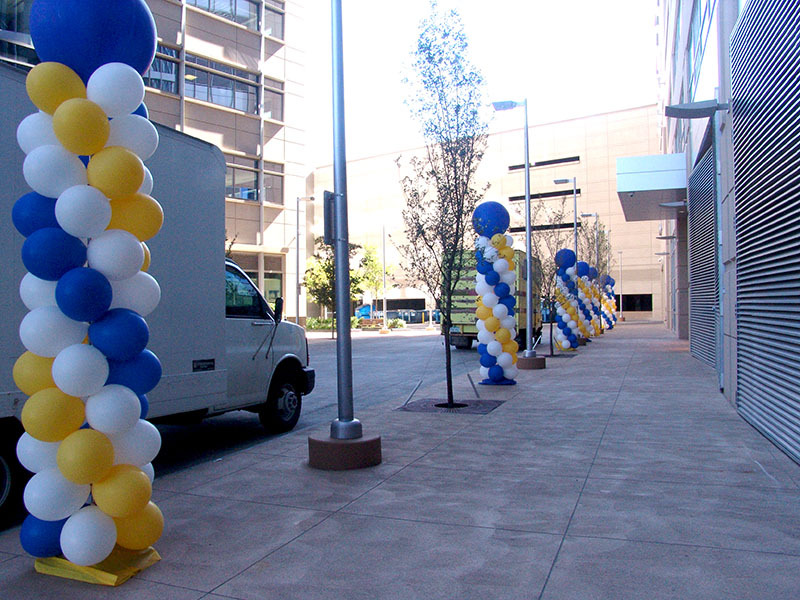 We deliver excitement to the Denver and front range areas.